​Blue Star, Rose Comb Black Star, Sunset Star, and American Star. 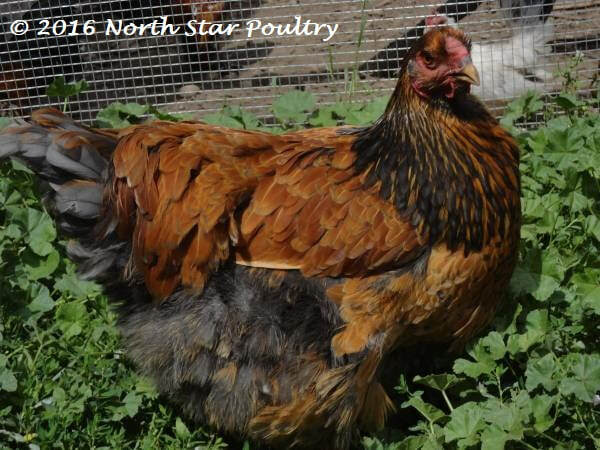 These five varieties of chickens are bred specifically for cold-weather hardiness (though they also do well in warmer areas), the ability to lay well in a northern climate, and beauty. 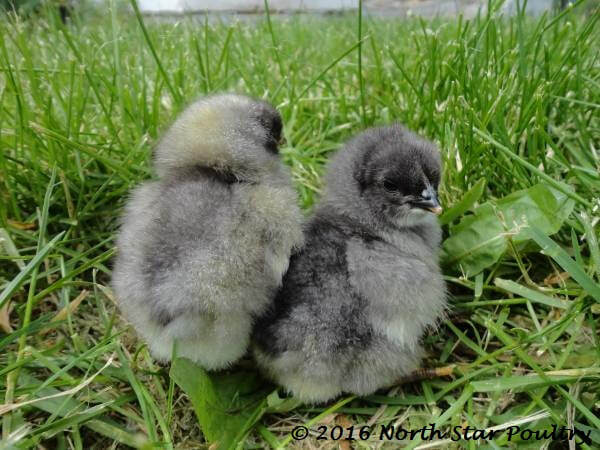 They have small combs that resist frostbite and dense, fluffy feathers that keep them warm, saving their energy for winter egg laying. 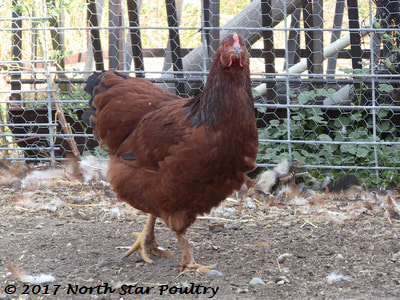 Adult hens are a substantial size, weighing around five to six pounds. 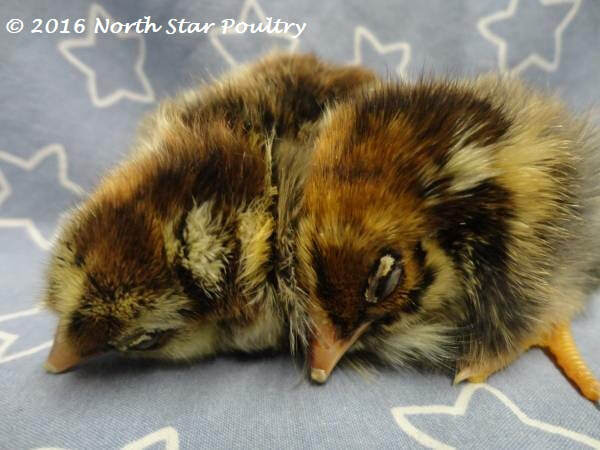 They lay around 250+ large to extra-large brown eggs a year. They can go broody. 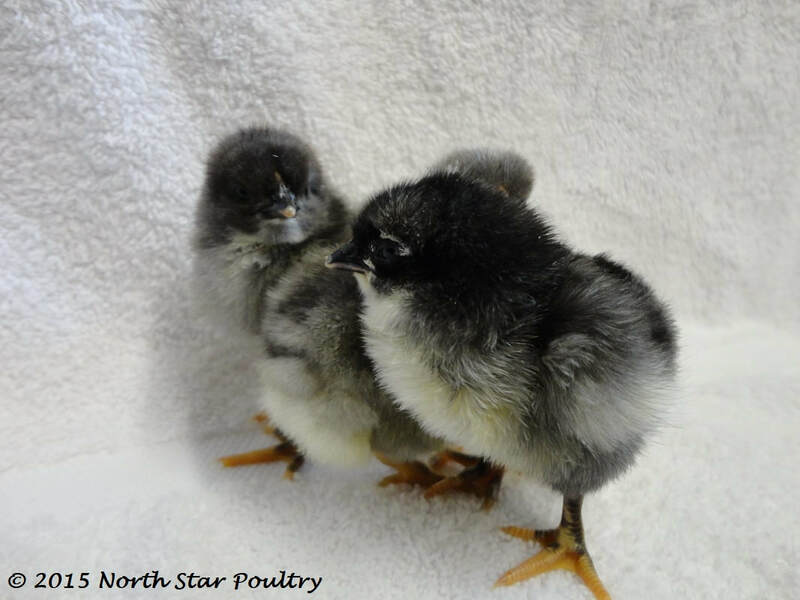 These varieties have quality, glossy feathering and outstanding color. They are vigorous and active birds with gentle personalities. And poultry judges also seem to like them. Several of my customers have earned ribbons at fair.